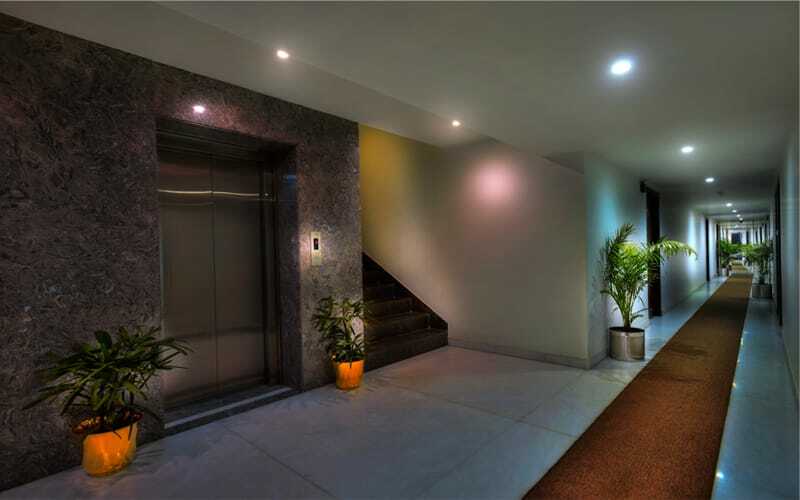 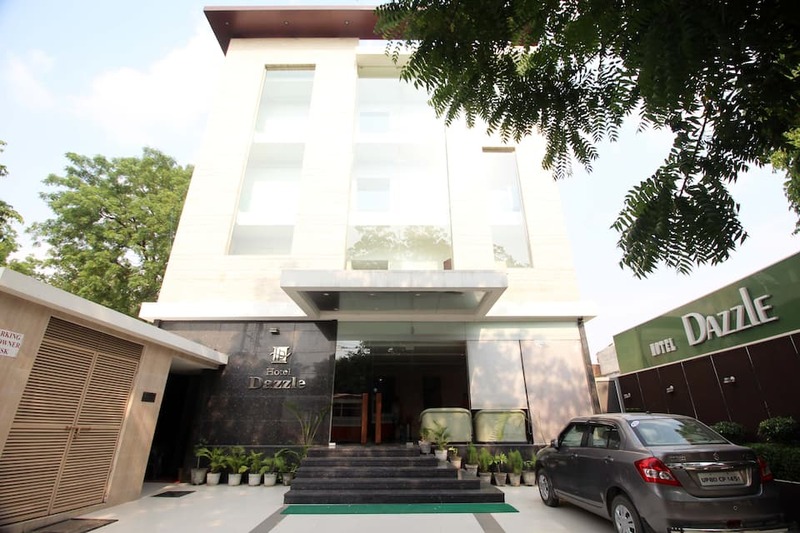 The One Earth - Dazzle enjoys close proximity to main Shamshabad Road and 1.5 km away from world famous Taj Mahal. 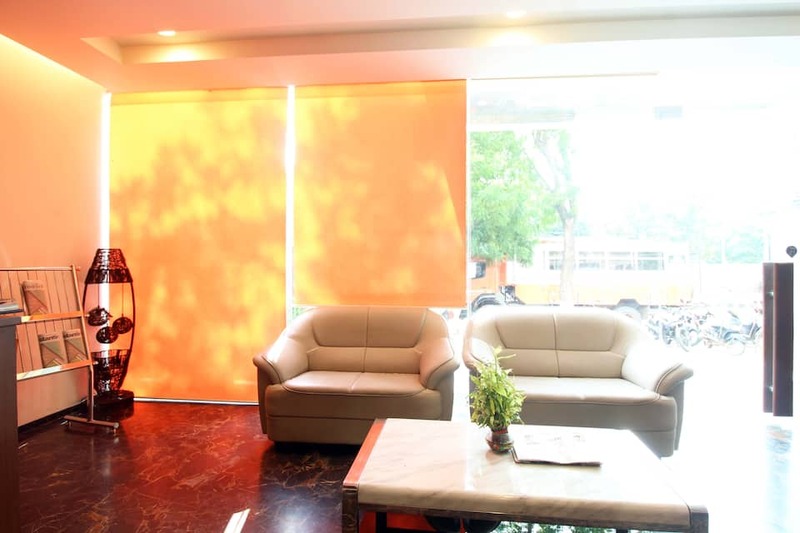 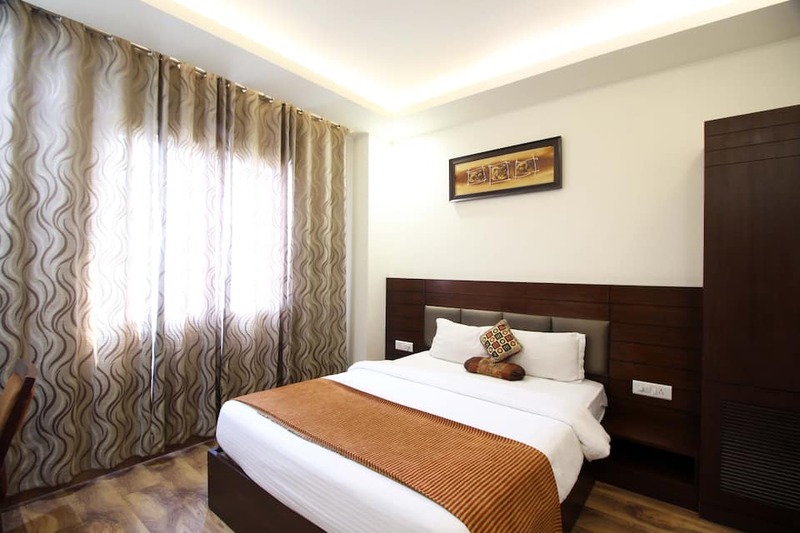 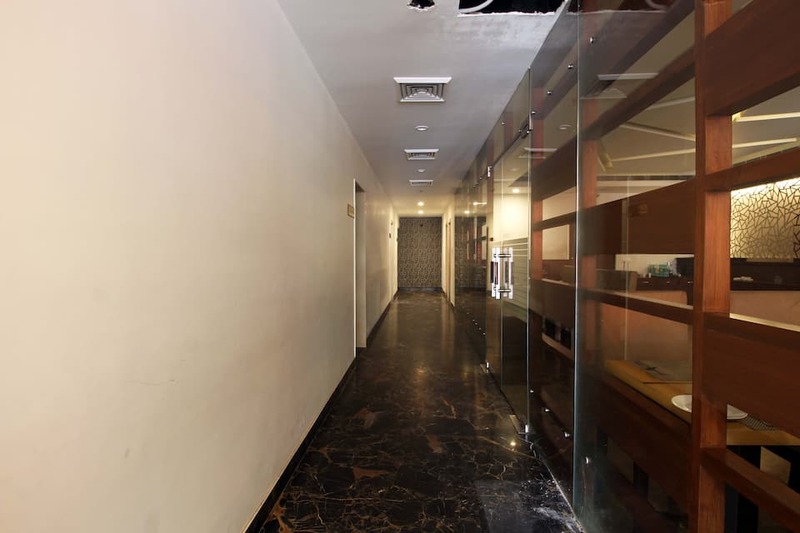 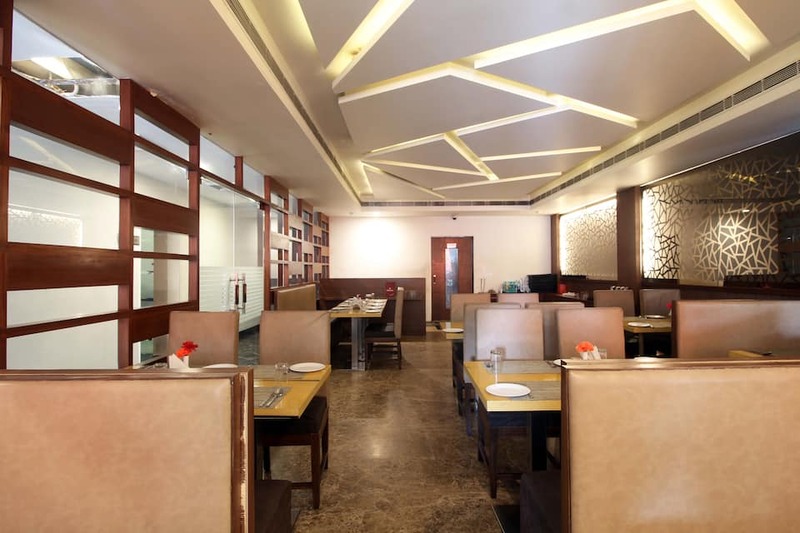 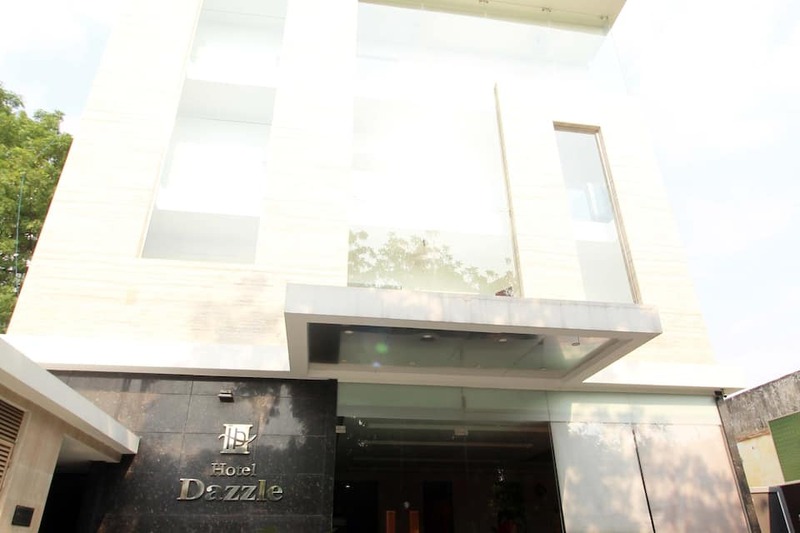 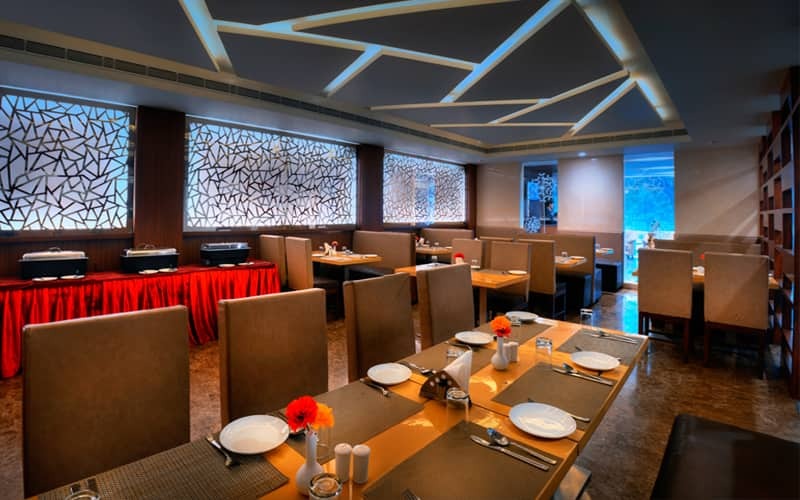 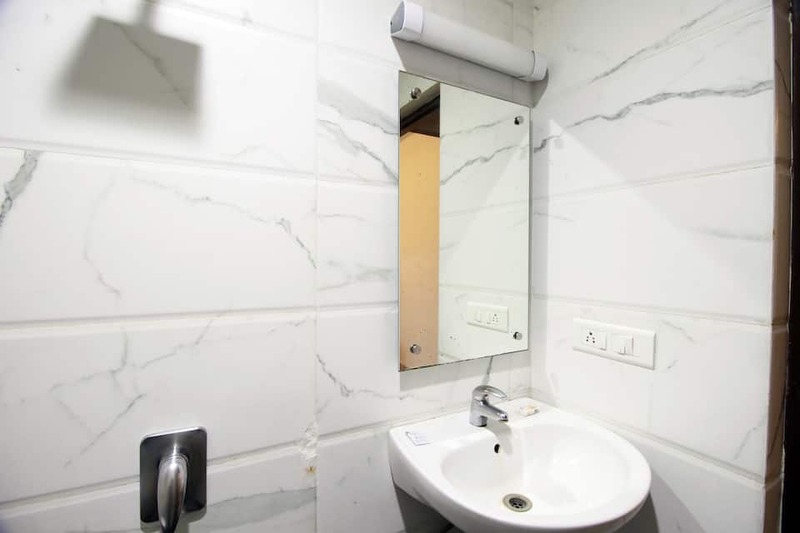 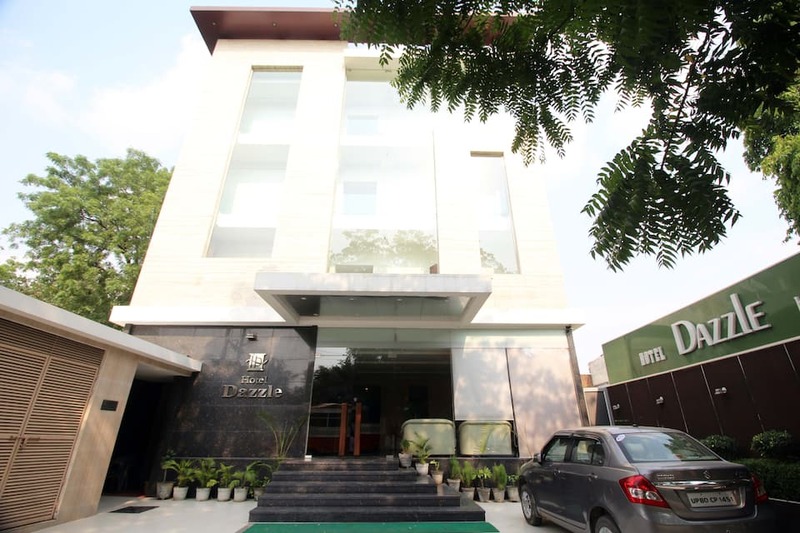 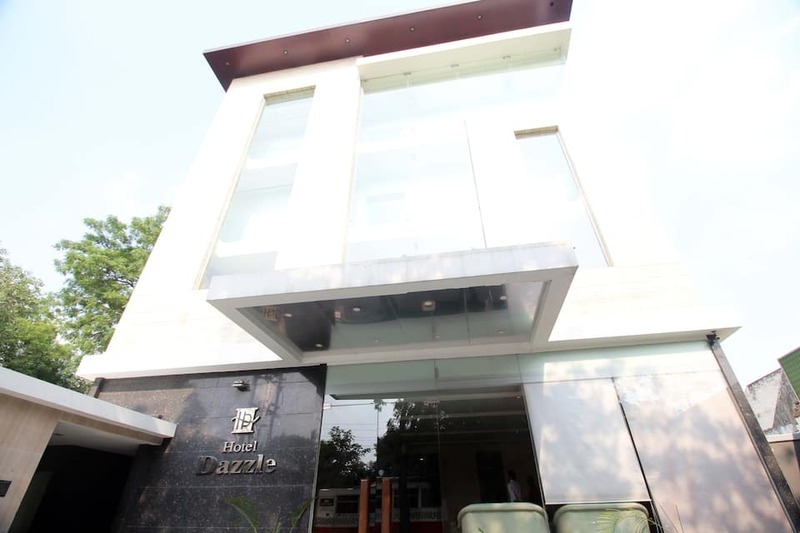 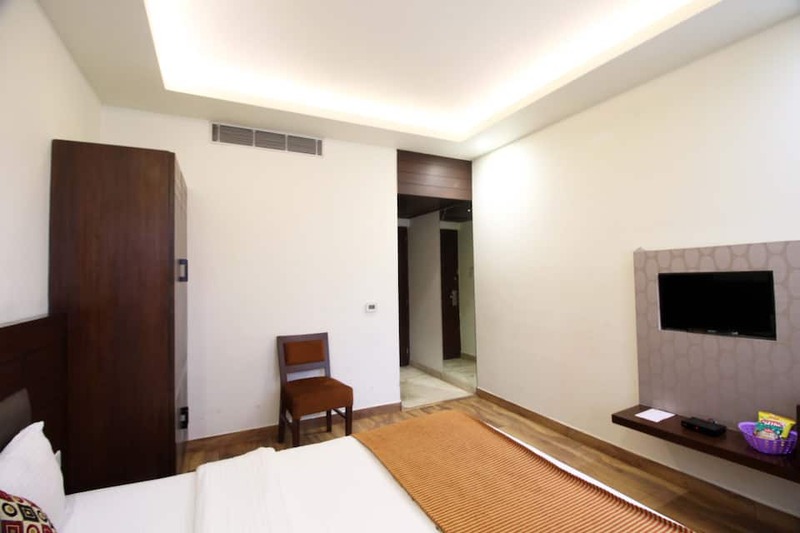 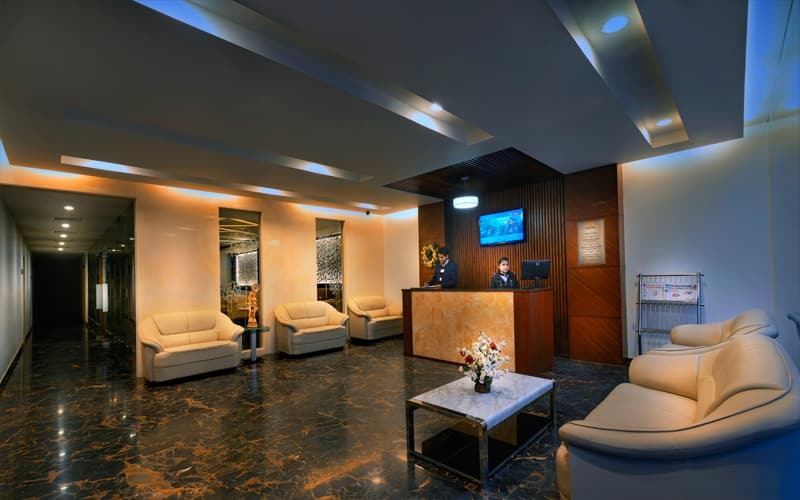 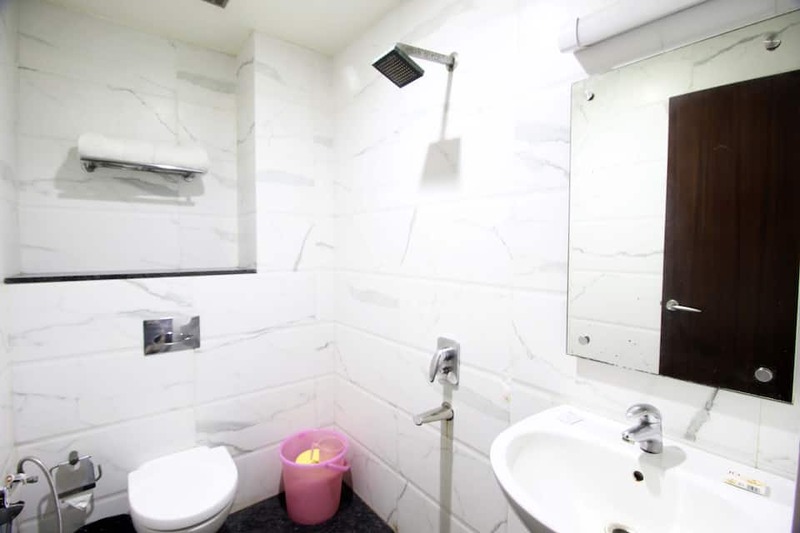 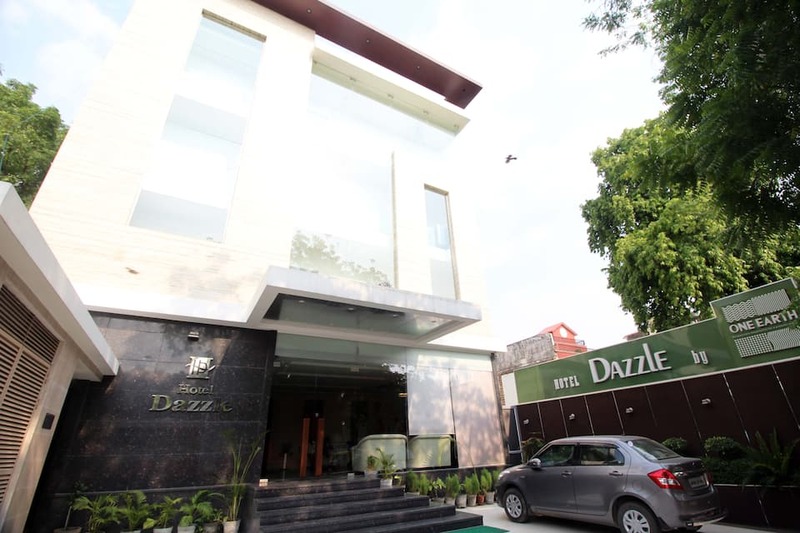 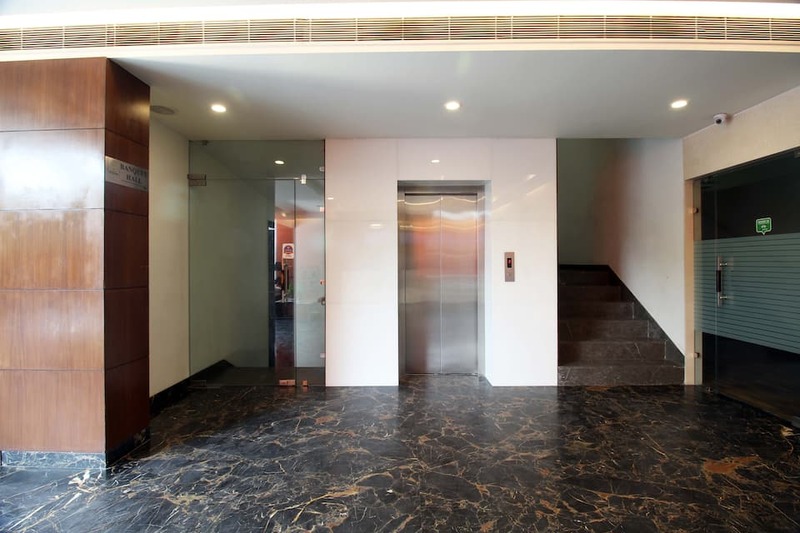 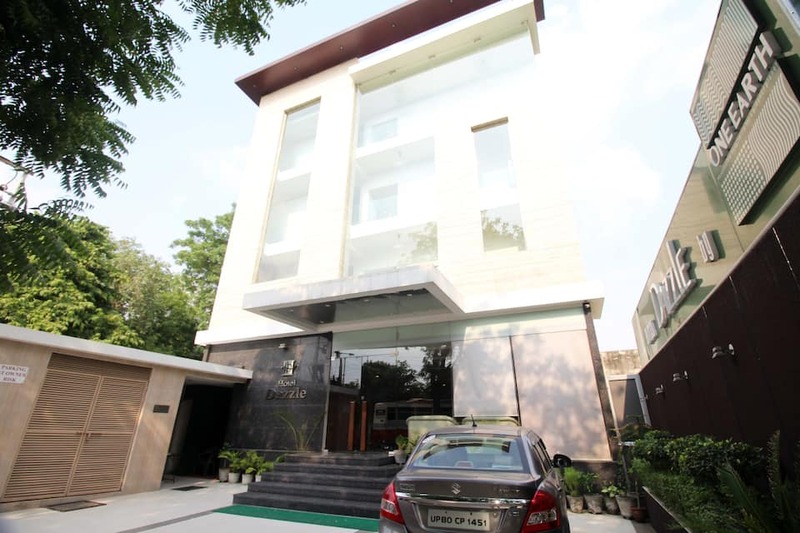 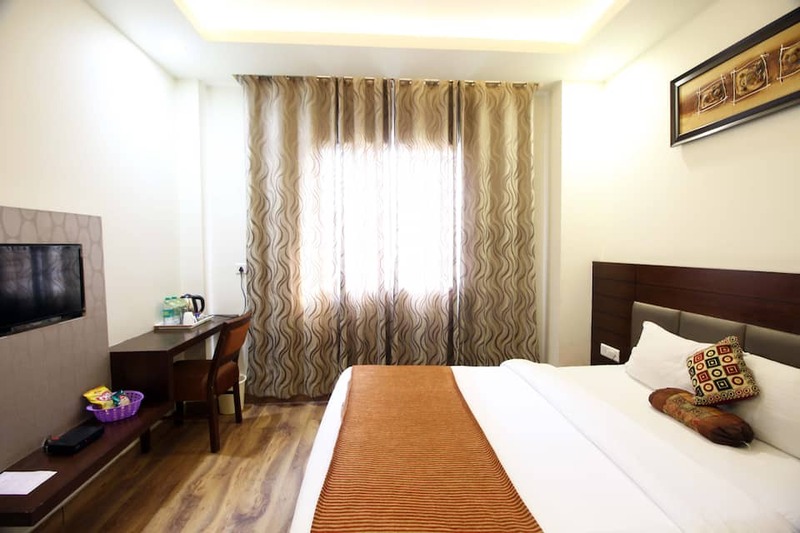 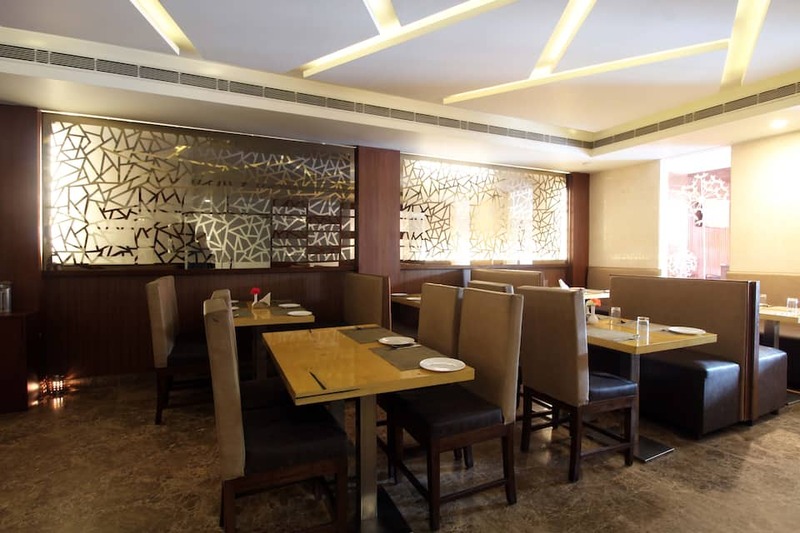 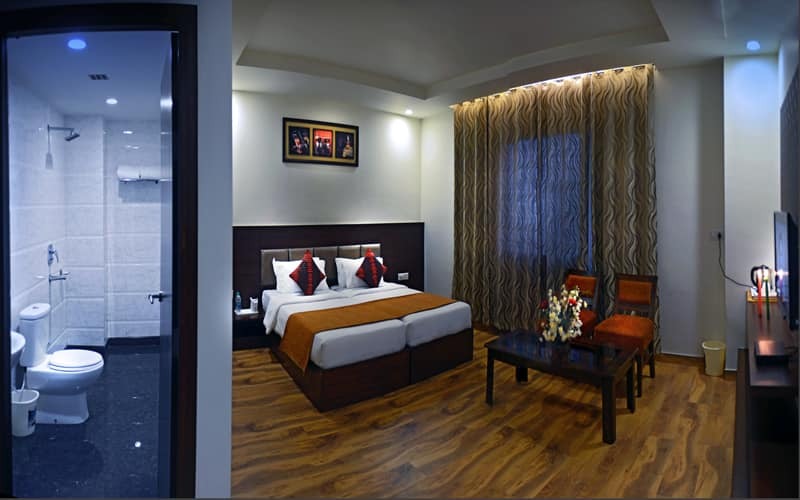 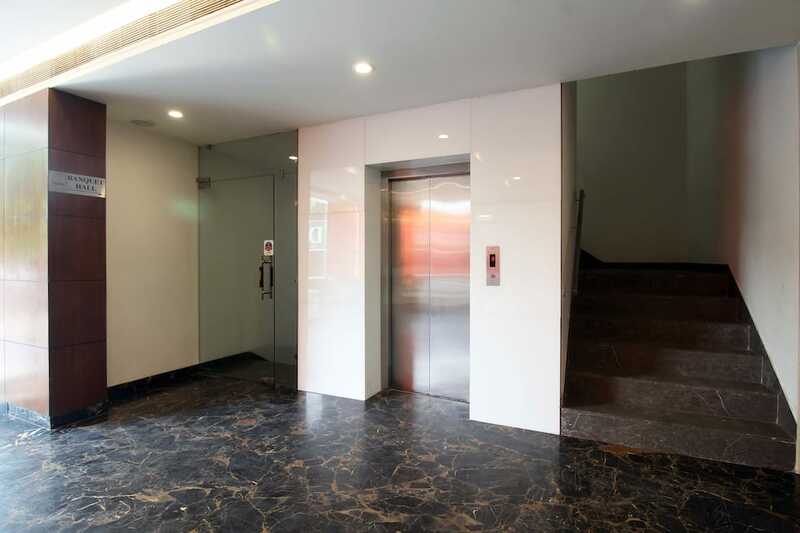 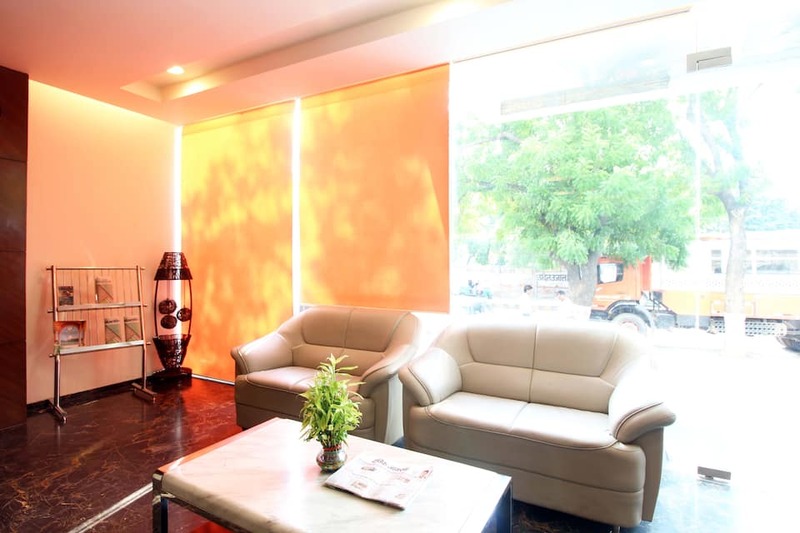 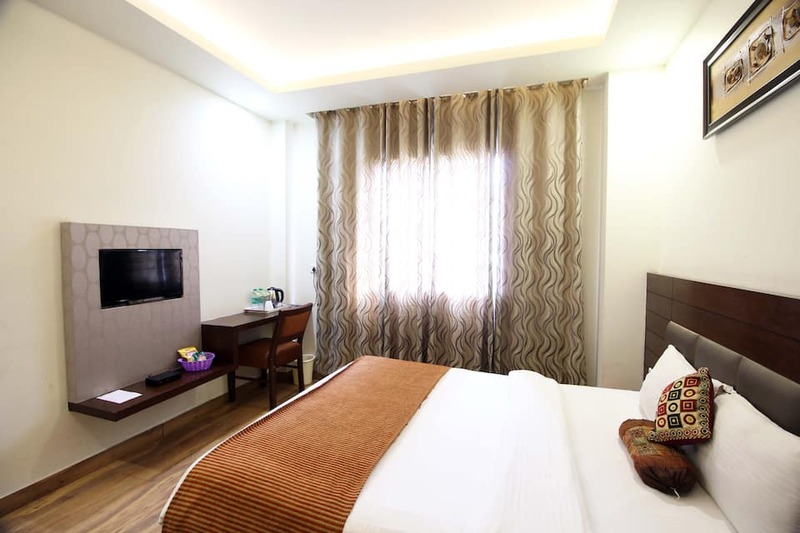 The hotel is an ideal choice for those who want a peaceful stay and still be close to all the monuments such as Taj Mahal Agra Fort.Dazzle By One Earth in Agra provides luxurious accommodation and excellent services. 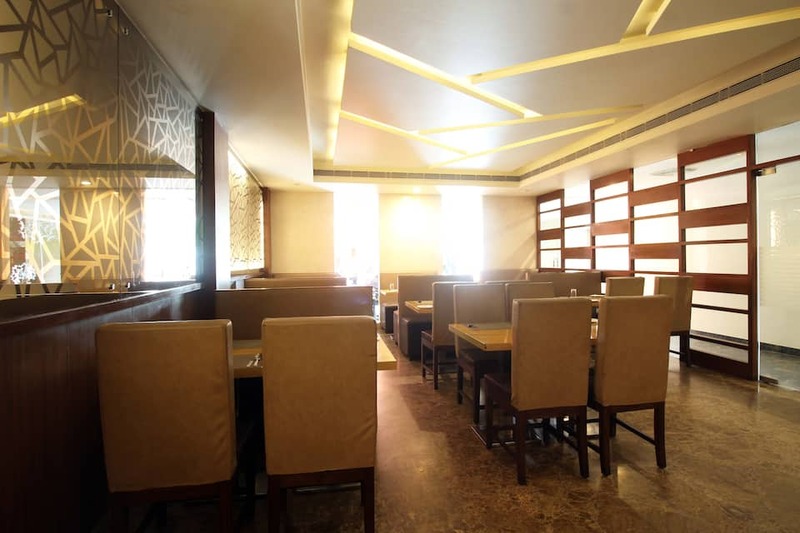 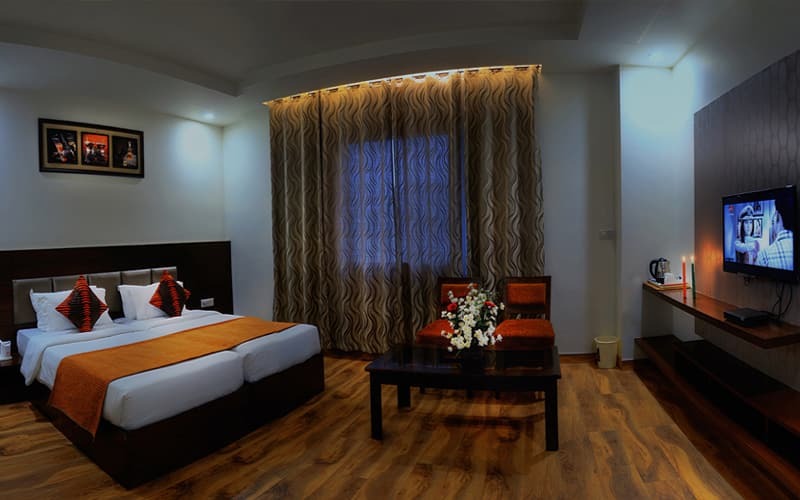 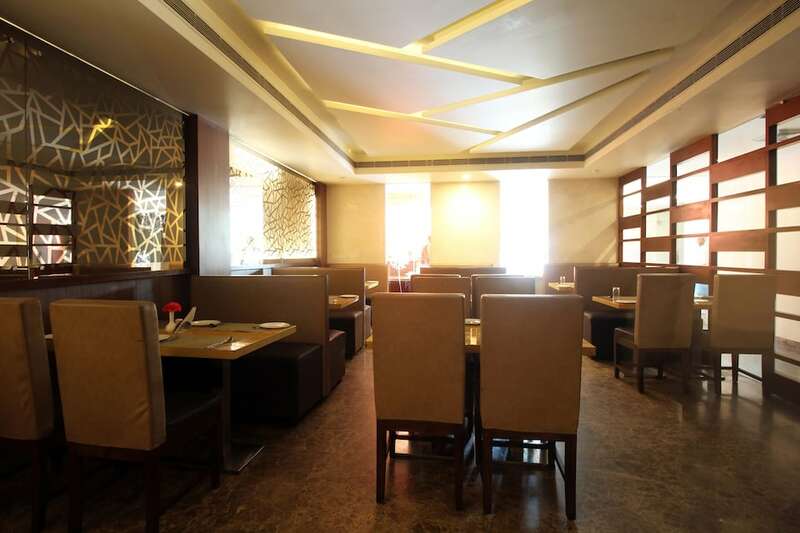 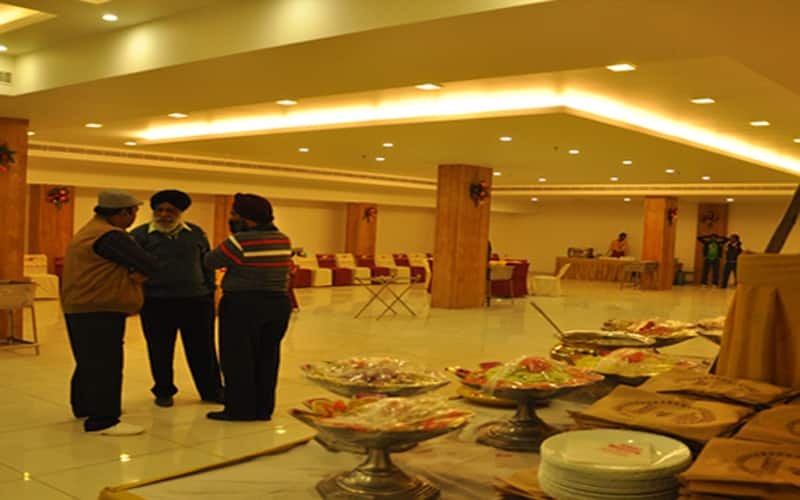 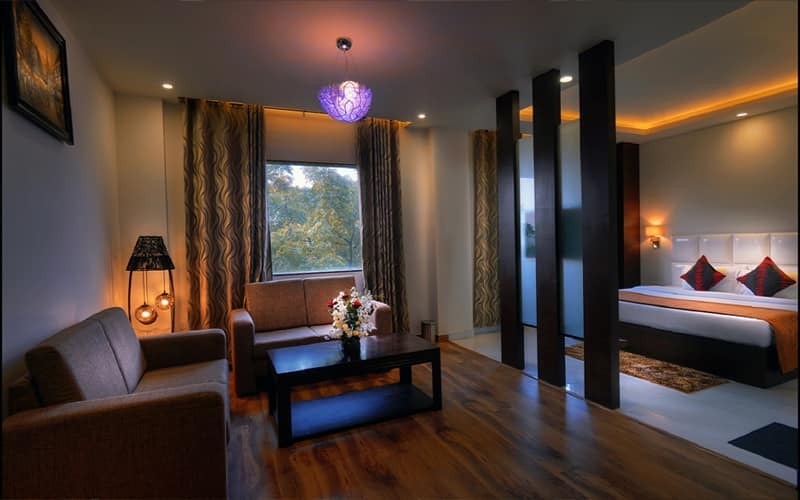 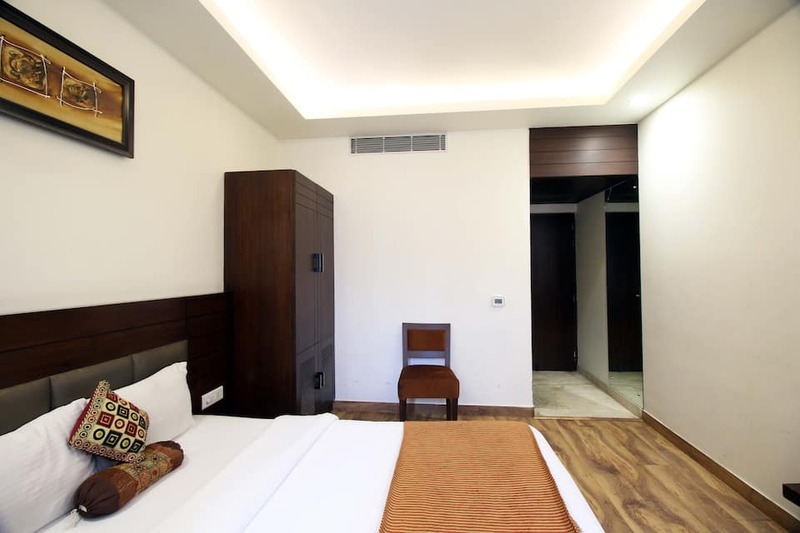 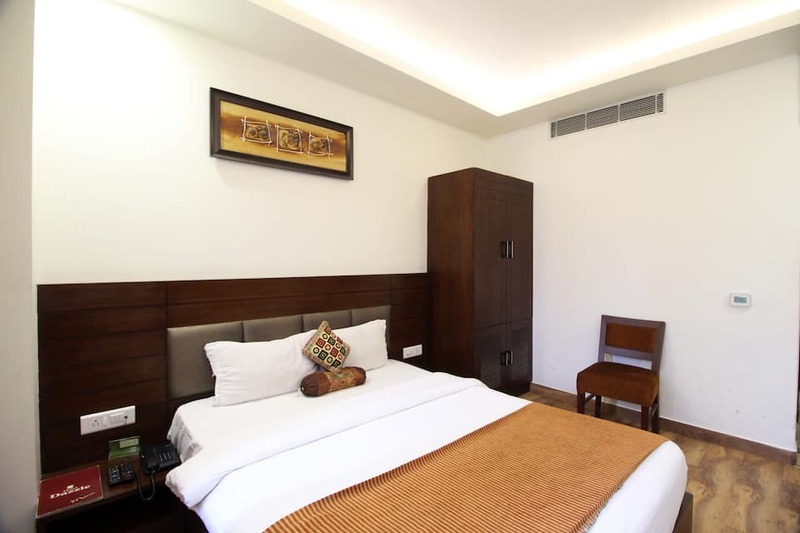 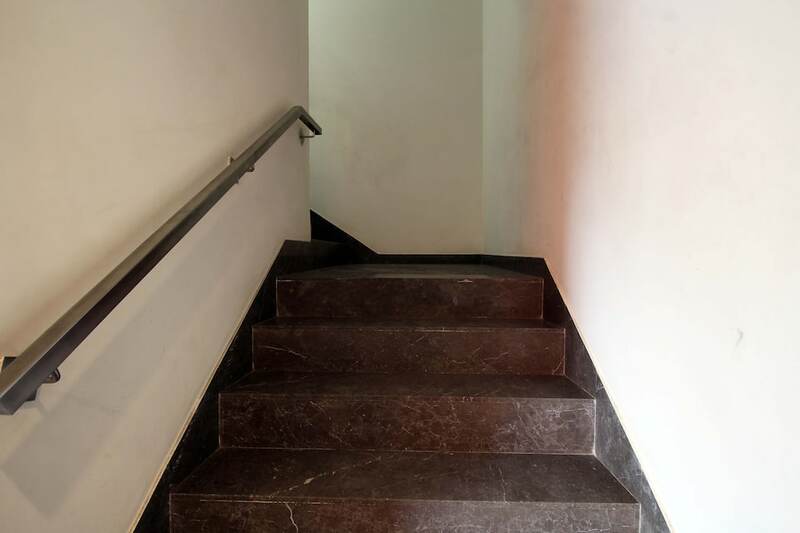 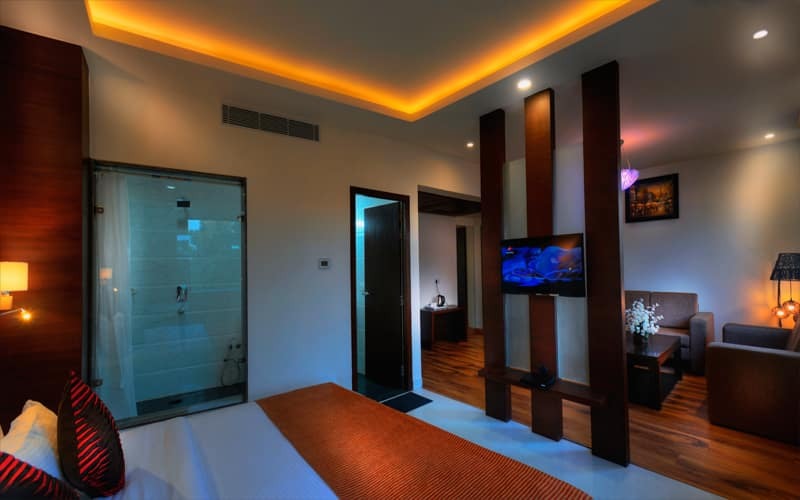 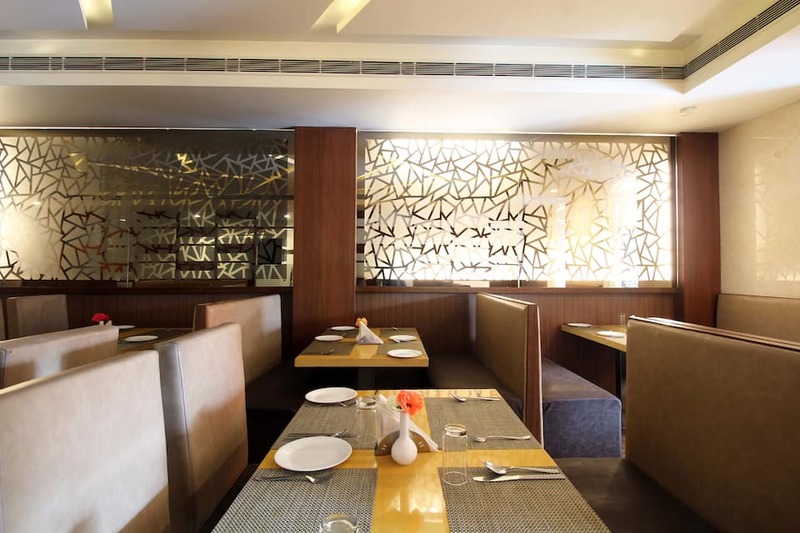 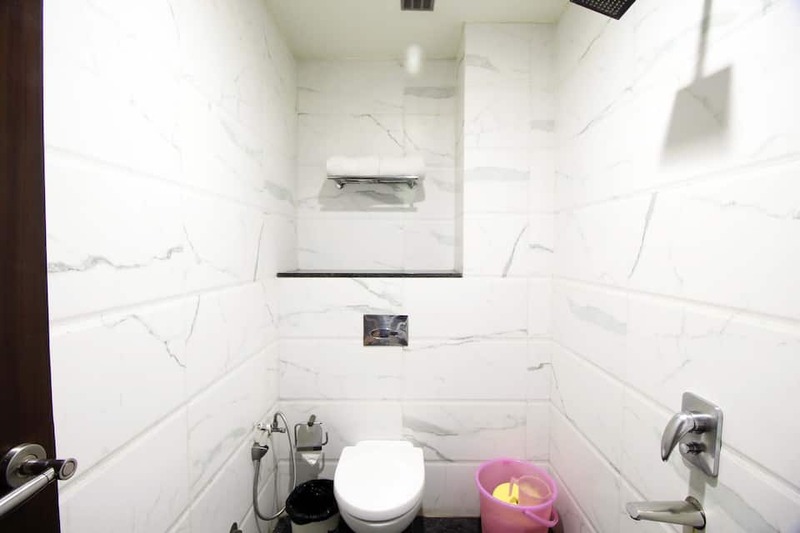 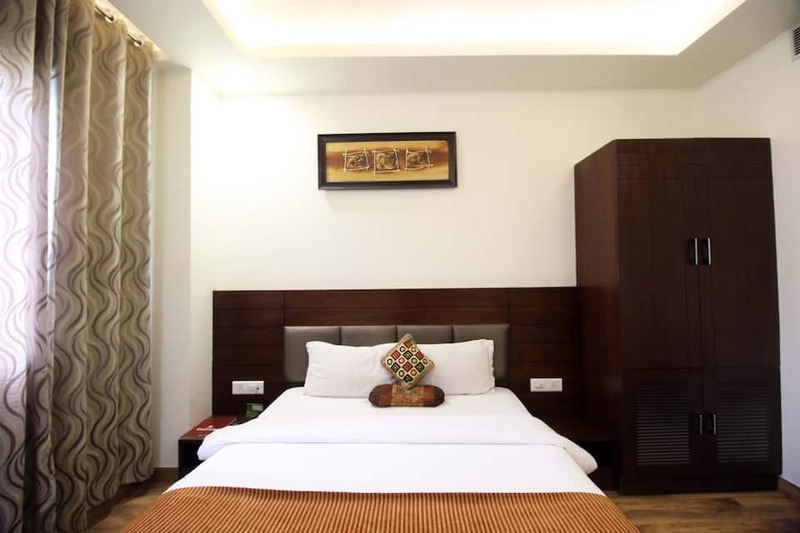 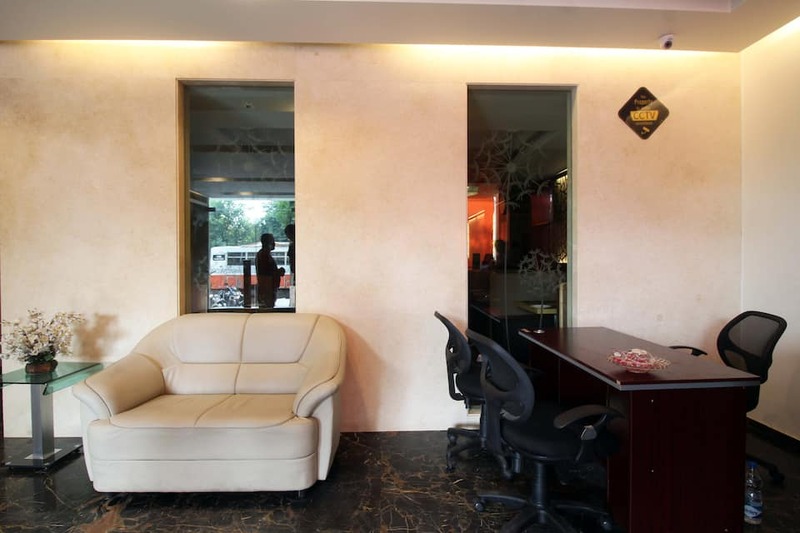 This hotel in Agra has attractively designed rooms equipped with modern amenities. 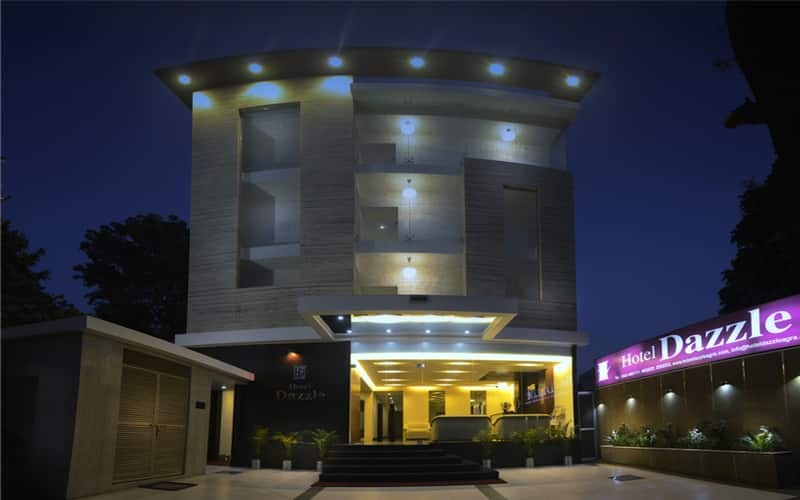 The hotel offers a host of services like internet access (Wi-Fi), room service, laundry, front desk, breakfast services, parking, restaurant, travel desk, banquet facilities, full services health spa, business center and many more conveniences. 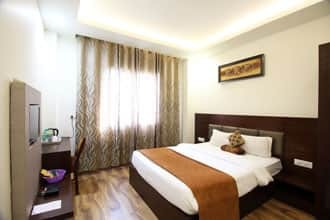 Stay in style and enjoy all the comforts at this luxury hotel in Agra.Explore the historical city of Agra and its UNESCO World Heritage sites of Taj Mahal, Agra Fort, Fatehpur Sikri beyond the gleam of hustling streets and buzzing traffic at One Earth - Dazzle. 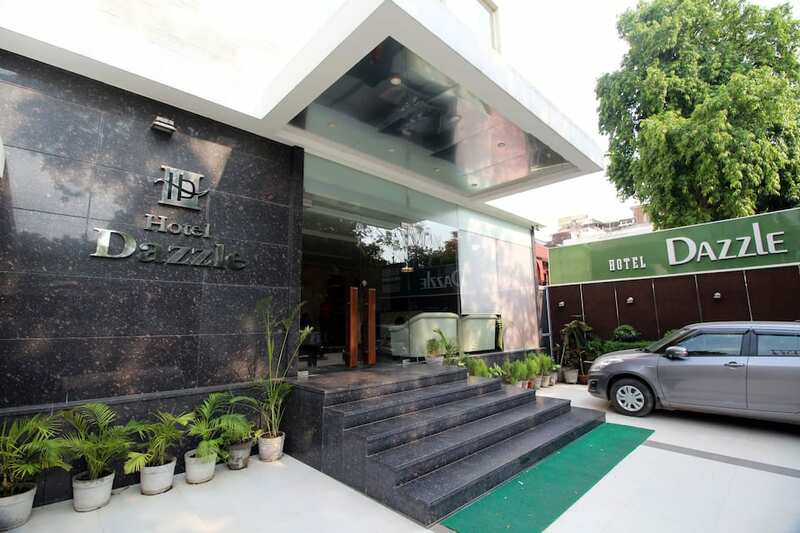 This is one of the most versatile hotels in Agra.